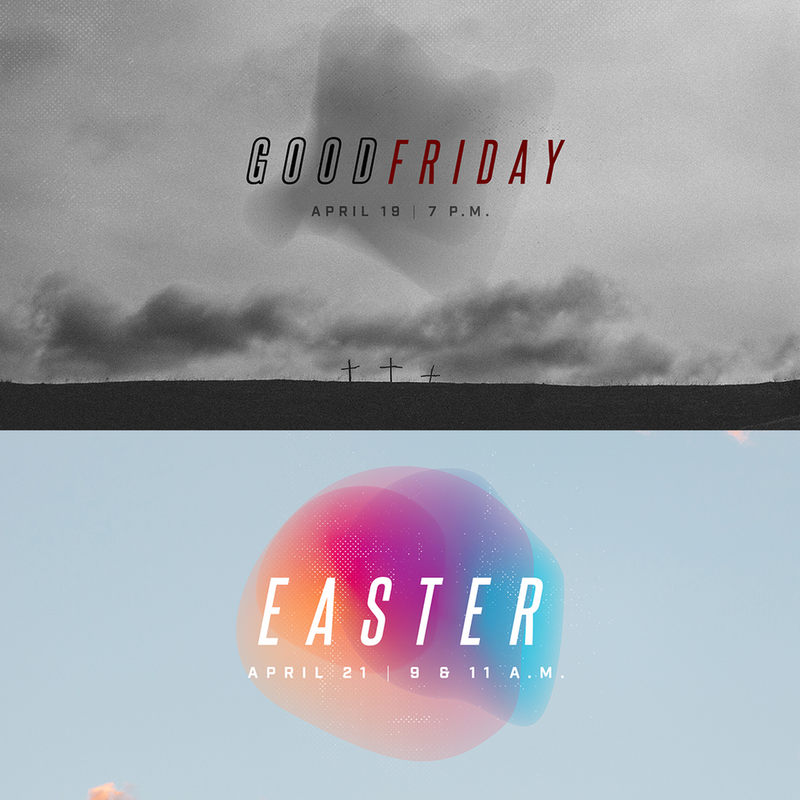 JOIN US THIS EASTER & GOOD FRIDAY. On Good Friday and Easter Sunday, we will remember, reflect, proclaim, and sing of the Lord Jesus crucified and risen again, according to the Scriptures. In these amazing works of Christ we find the very means by which we sinners have been loved and reconciled to our holy and righteous God as well as the great cause of our Salvation and eternal hope. The teenage years are an awesome time to grow in Christ. 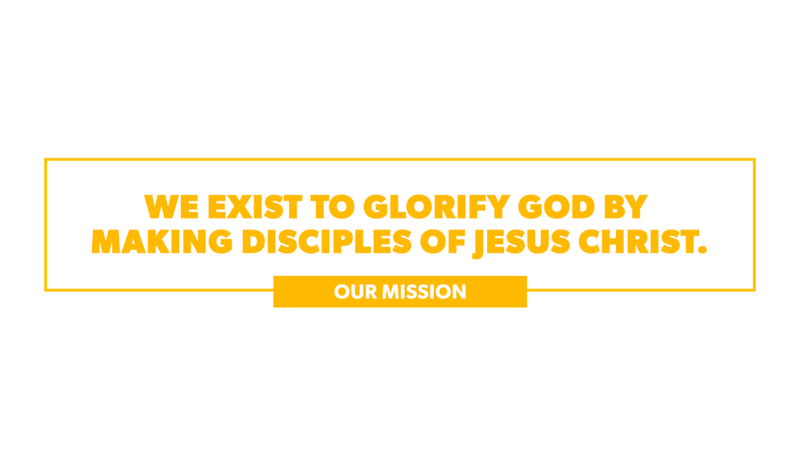 Our students have weekly gatherings with worship, teaching, and small groups designed to propel them forward in faith. We meet Sunday nights at 6pm.